Our Cna to LVN program is designed for CNAs in California. Other states do allow challenging the board. Those states include Florida, Colorado, South Carolina only. *Classes are completely online, Includes pharmacology, Online course and application assistance. . Meeting available with our staff during process available. Program starts as students enroll. Cost $699. You can also register with a $50 deposit here. 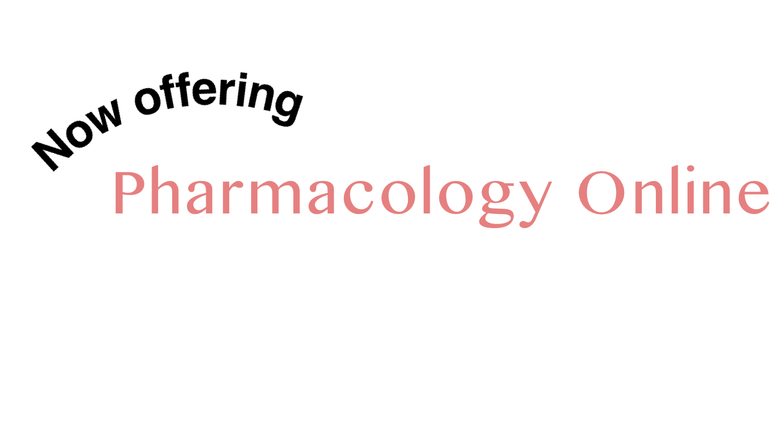 *Beginning Feb 2019 our Pharmacology Course will be accrediated via ANCC. Due to accrediation fees, the total assistance and Pharmacology course will increase by price to $499. Sorry for any inconvenience. Book Pharmacology Online and go at your own pace! Limited time only Purchase now, Save $100! when paid in full. $699 2/18. 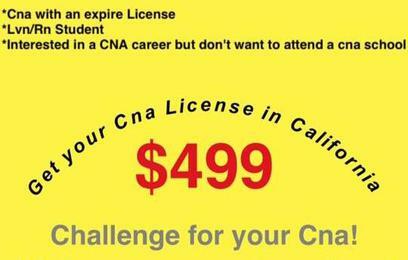 This program assists CNAS with at least 5years exp with obtaining a LVN License in California. Register NOW for only $50! Disclosure: We are not a vocational school! 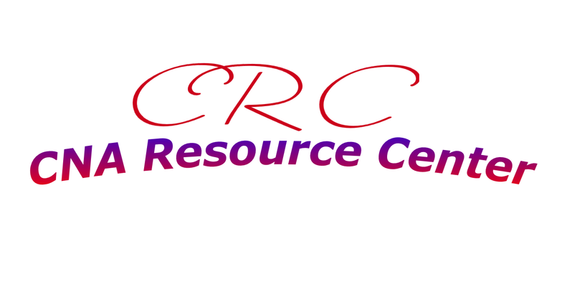 We are a resource center with programs options to assist cnas with career advancement and educational resources.